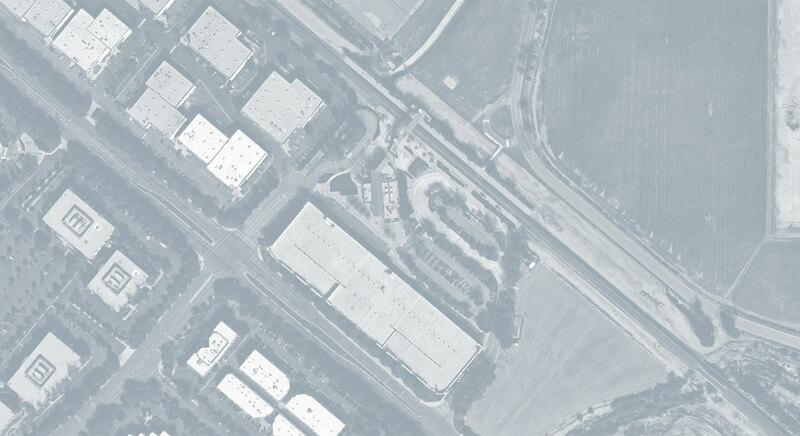 Civil Works Engineers performed the civil engineering for the construction of a new 4-level, 1,495 space parking structure at the site of an existing surface parking lot and drive aisles. 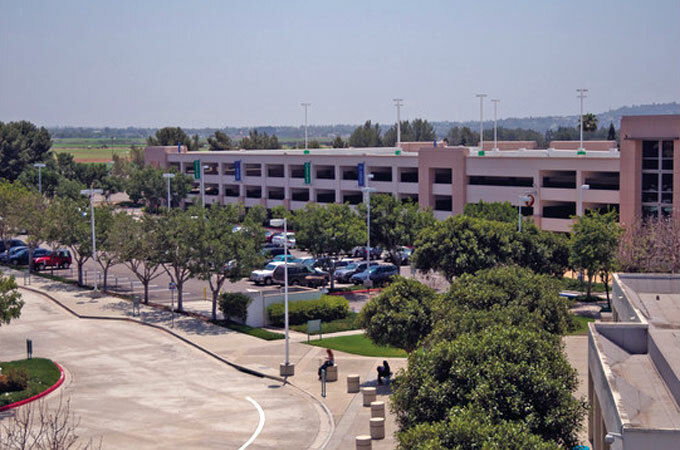 The parking structure serves the existing Irvine Transportation Center and train station. 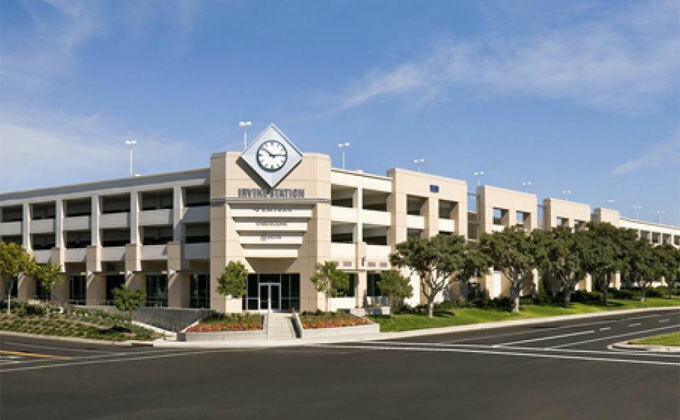 The project also included construction of a new pedestrian plaza and commercial stores adjacent to the parking structure.